Does your class year end in a "4" or "9"? Are you a recent grad from the class of 2018? We hope you'll plan to come back home and celebrate this summer! Graduate in a different year? Come join the fun too! Don't miss the parties, picnics, live music, wine tasting, historic tours, dinner on the Chapel lawn and so much more! 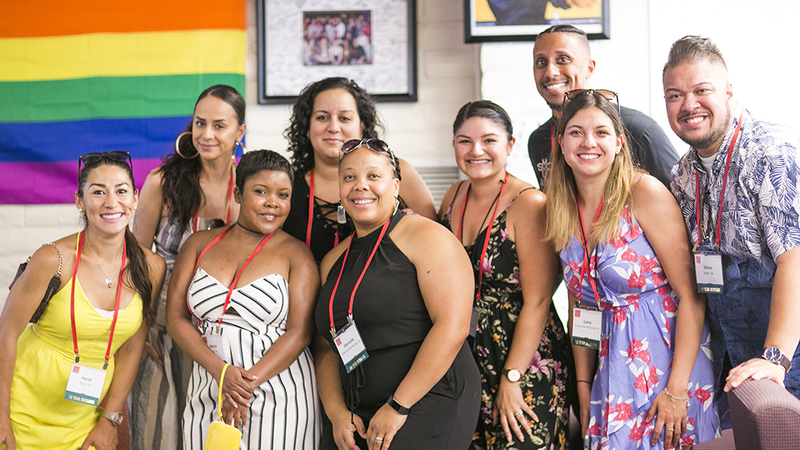 Class reunions are a great time to reflect on the impact Saint Mary's has had on your life, remember the goods times you had at the college, and reconnect with old friends. 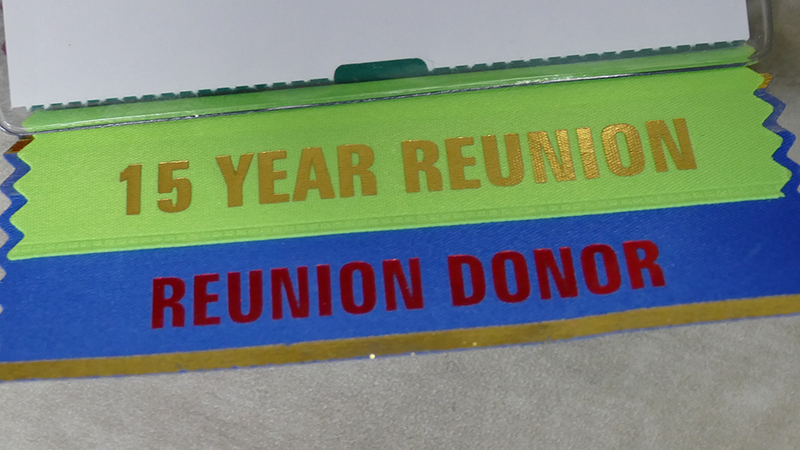 Reunions are also a time when classes focus their fundraising efforts to increase support for the College. Classes ending in 4's and 9's, and recent alumni from the class of 2018 are celebrating a reunion year! 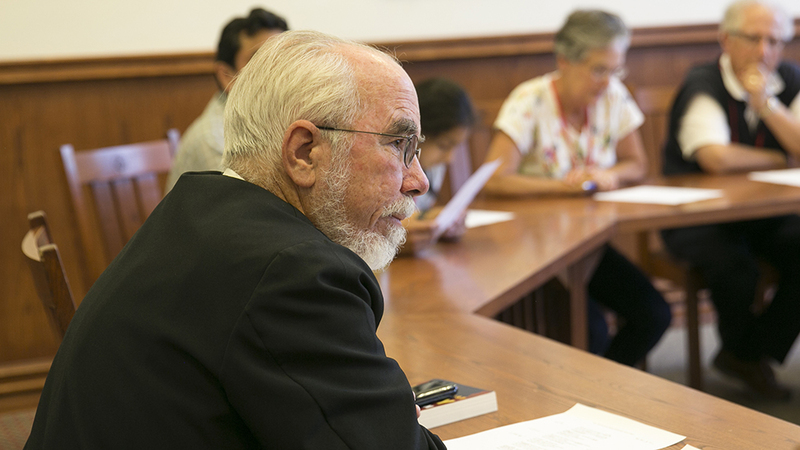 Golden Gaels (classes '68 and earlier) are invited to celebrate annually. Registration fees for Reunion Weekend start at $10. Take advantage of our Early Bird pricing before they go up after June 14. Reminisce about past reunions and check out the photos from your last reunion in 2014! Help future generations of Saint Mary's students make this the special place it was for you by giving as part of your reunion class campaign. View the full weekend schedule of reunion activities! Be sure not to miss the Kick-off party on Friday night, the family picnic on Saturday, or your class reunion dinner on the Chapel Lawn on Saturday night, followed by dancing on the Chapel Plaza! Check out our Frequently Asked Questions page for more information about the weekend. 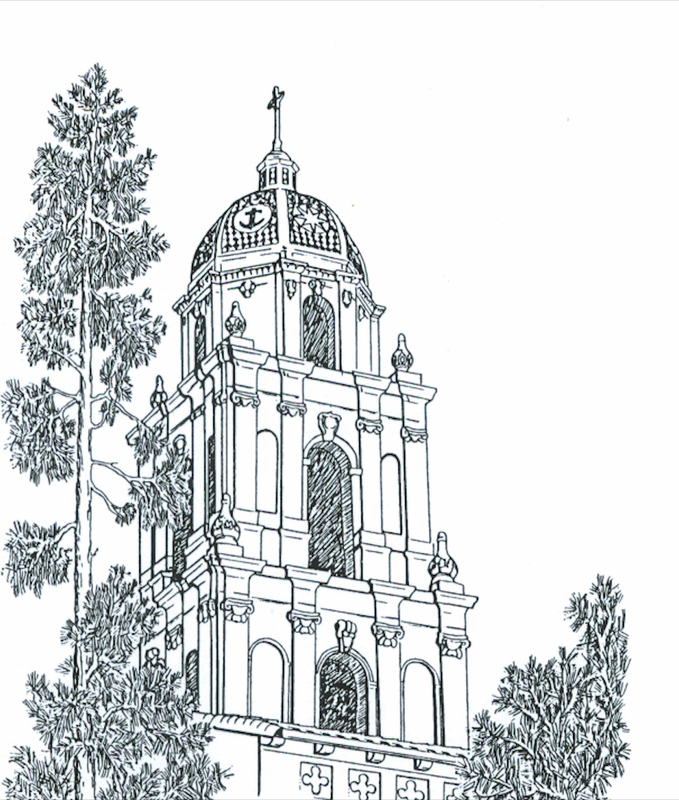 If you don't find the information you need, contact us at alumni@stmarys-ca.edu. Stay on campus or take advantage of a number of local options with Saint Mary's discounts. Go to our "Where to Stay" page for more information.